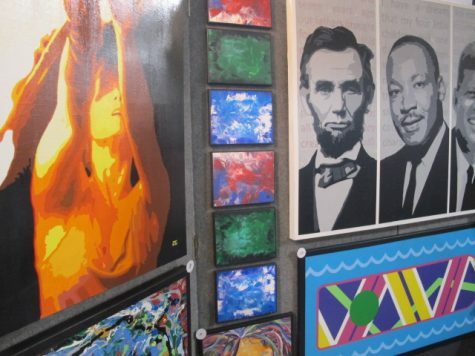 Art is very unappreciated and underrated in today’s time. Art is all around us, but most of the time we are too busy to look for it. Instead of appreciating the art around us, we are too involved in other aspects of our life, like social media. 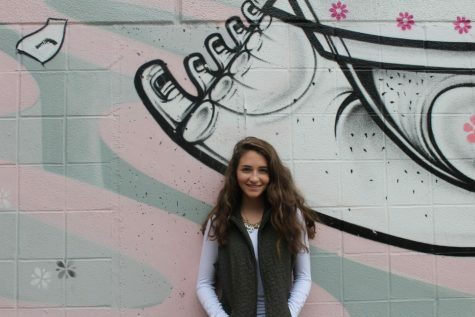 So, Jaylynn and I took the time to look at amazing art and truly appreciate it. We spent hours searching out different genres of art and found different categories from classic art, modern art, and even today’s pop albums. Trying to recreate these masters pieces was an honor and truly something we had a lot of fun doing. We took the time to try and remake the pictures that we found. 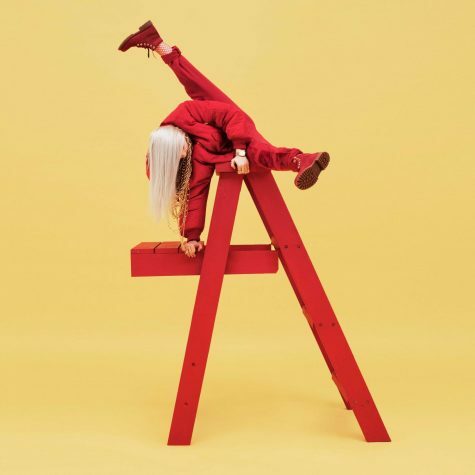 Although we couldn’t fully channel the same energy of the original art pieces brought to the table, we hope you enjoy these lovely pictures of art we recreated and our interpretations. 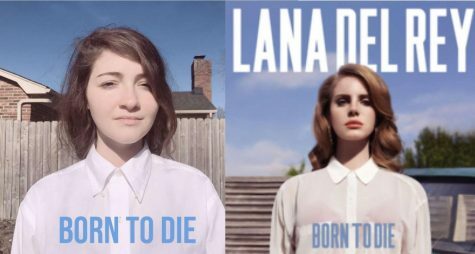 Macy recreating the pop culture album of Lana Del Ray’s Born To Die album cover. Here’s Jaylynn recreating the painting of Christina’s World by American painter Andrew Wyeth. Here’s Macy recreating the painting Girl with a Pearl Earring by painter Johannes Vermeer. Jaylynn recreating the famous music video of Lemonade by Beyoncé. 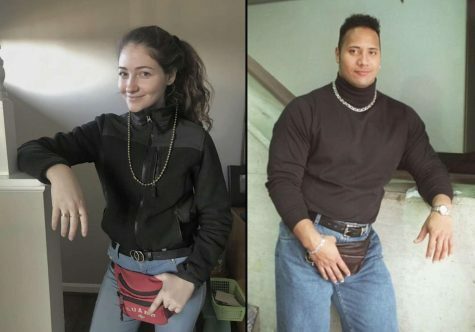 Here’s Macy recreating the famous photo of Dwayne ‘The Rock’ Johnson. 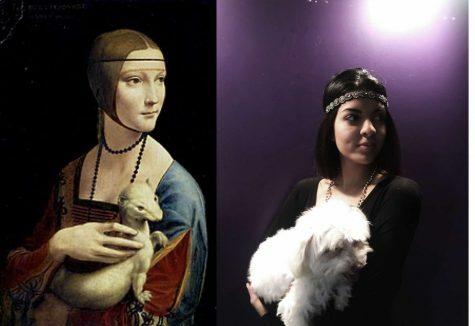 Jaylynn recreating the painting Lady with an Ermine by Leonardo De Vinci. 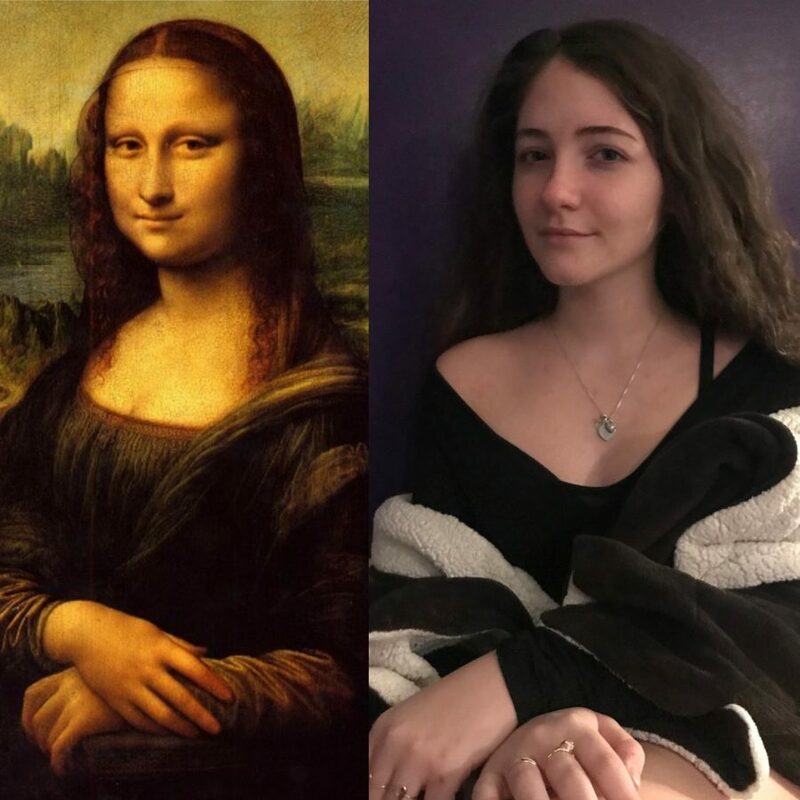 Here’s Macy recreating the painting The Mona Lisa painted by Leonardo da Vinci. Jaylynn Recreated the iconic vine What’s up, I’m Jared by Josh Ovalle. 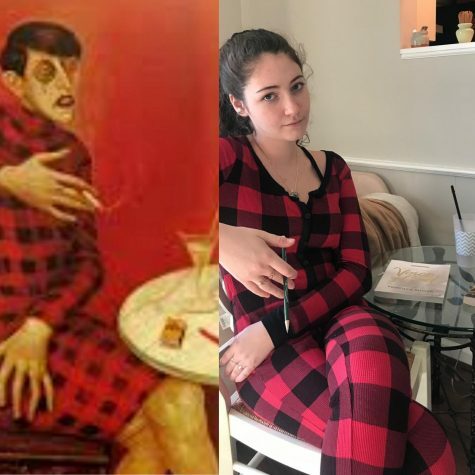 Here’s Macy recreating the painting Tribute to Otto Dix by painter Sylvia Von Harden. 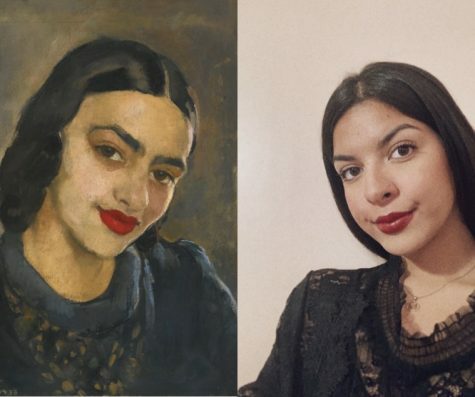 Jaylynn recreated Amrita Sher-Gil Untitled self-portrait.